You are a gift. 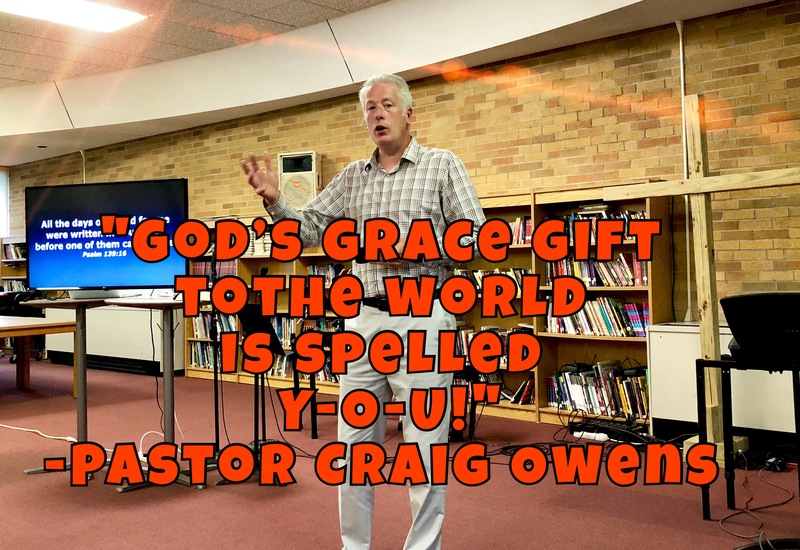 You are God’s grace gift to the world. God made you on purpose and for a purpose. God implanted unique abilities in you from conception (see Psalm 139:13). And check out what God said to Jeremiah, “Before I formed you in the womb I knew and approved of you…” (Jeremiah 1:5). Before you were even conceived, God already knew all about you AND He approved of you! Why did God implant these unique abilities in you? Because He knew of the unique opportunities you would face during your lifetime (see Psalm 139:16). Because God is for you, He gave you all that you would need to successfully face every opportunity that came your way. Every one of us has been given these grace gifts of unique talents and opportunities, The Bible says, “to each one of us grace has been given as Christ apportioned it” (Ephesians 4:7). If God is for you, and God is for me, then that means that you have been gifted to be a blessing to me and I have been gifted to be a blessing to you (Romans 12:3-6; 1 Corinthians 12:4-7). So what do we do with what we’ve been entrusted? 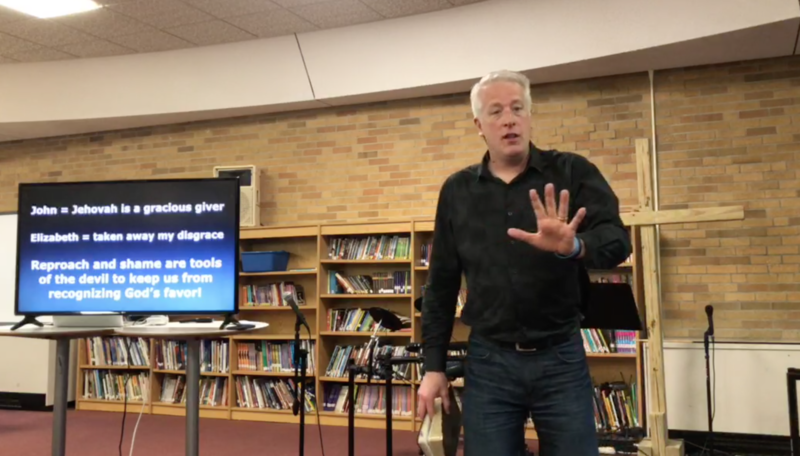 There are two possibilities: (1) We can invest our talents and abilities in a way that glorifies God, or (2) We can squander the talents God has given us. How do you squander the grace gift of your life? Not discovering it—I have a gift? Overvaluing it—I’m super-important. I don’t need anyone else. Laziness—I don’t want to mess it up, so there’s no need for me to invest my gift. Short-sightedness—My gift is just for me, so it doesn’t matter what I do with it. How do you honor God with your you-niqueness? I can tell you in just three simple words—You be you! Is It Really The 11th Hour? Have you been there? You’re sweating it out, wondering if God is going to come through for you. Or perhaps thinking about what you might need to handle yourself in order to meet the deadline. And then God comes through for us, and we let out a deep sigh of relief and gratitude. But why a sigh? Were we worried that God wouldn’t come through? Did we think God’s supply was limited? And what made us think that it was “the eleventh hour” anyhow? 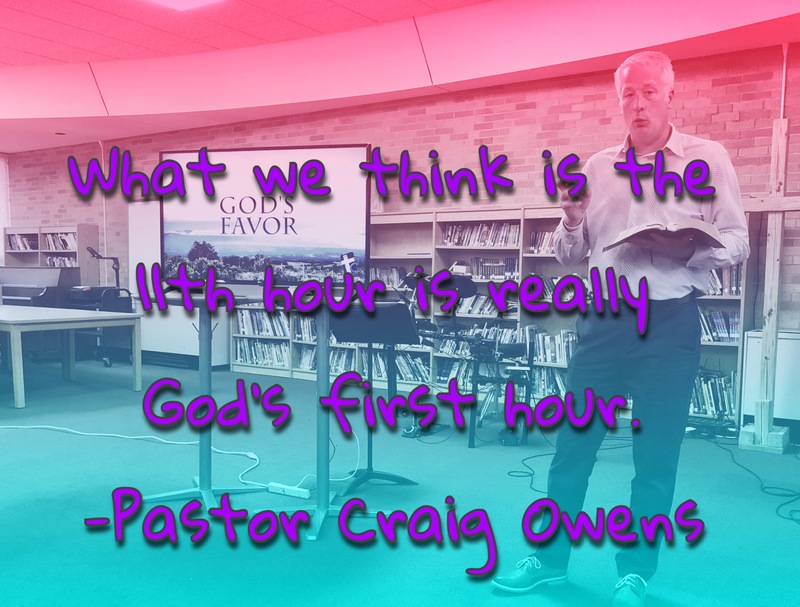 What we often think is the eleventh hour is really God’s first hour! God is never late. He’s never scrambling to come up with what we need. We might be the ones “scrambling,” but God never is. He always has the perfect resources at the perfect moment. 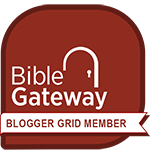 Jesus tells a story about an eleventh-hour situation in Matthew’s Gospel. Men were waiting around to work for the day when a landowner came along to hire them. He hired some guys first thing in the morning and agreed to pay them a full day’s pay. He hired some other workers at 9:00 AM and promised to pay them fairly, and then he hired even more workers at noon and at 3:00 PM, also promising to pay them what was fair. Finally, he hired some workers at 5:00 PM—literally at the eleventh hour—without any mention of pay. You see, God knows what you NEED and He generously supplies that NEED right on time. Jesus taught us to pray, “Give us this day our daily bread.” The problem comes when we start looking down the road wondering what’s going to happen tomorrow, and the next day, and the next day (see Matthew 6:11, 31-34). God’s favor toward us is out of all proportion to our work or sacrifice. He gives exactly what we need, exactly when we need it. 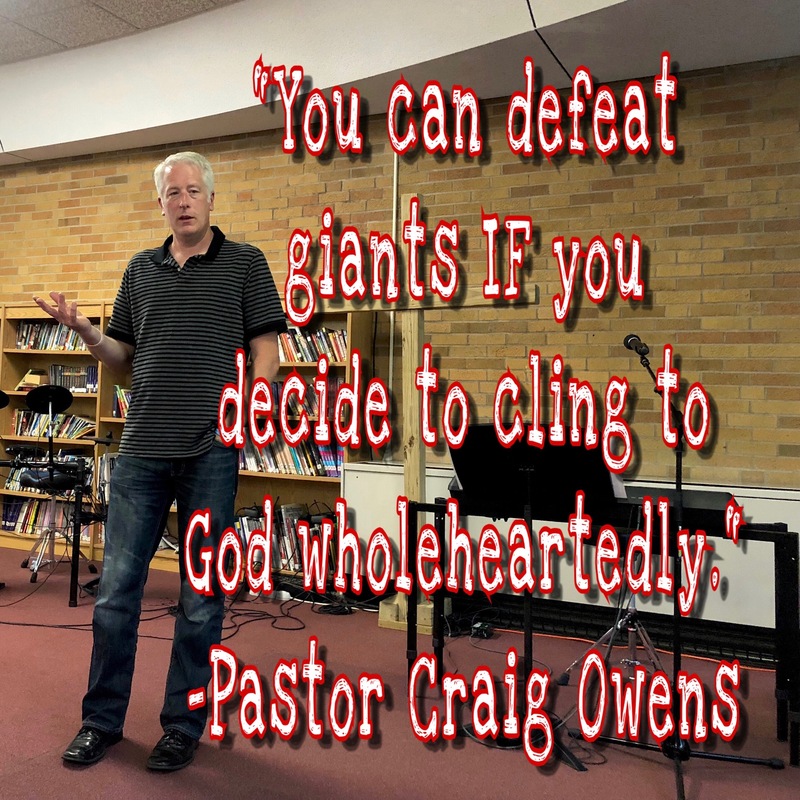 I have been trumpeting this truth: God is for you! He’s not looking for opportunities to blast you, but to bless you. (1) The baptism in the Holy Spirit empowers me to know more clearly that God is for me—For you are becoming progressively acquainted with and recognizing more strongly and clearly the grace of our Lord Jesus Christ—His kindness, His gracious generosity, His undeserved favor and spiritual blessing—in that though He was so very rich, yet for your sakes He became so very poor, in order that by His poverty you might become abundantly supplied (2 Corinthians 8:9 AMP). (2) The baptism in the Holy Spirit empowers me to tell others more persuasively that God is for them—You will receive power when the Holy Spirit comes on you; and you will be My witnesses… (Acts 1:8). All this is from God, Who reconciled us to Himself through Christ and gave us the ministry of reconciliation: that God was reconciling the world to Himself in Christ, not counting people’s sins against them. And He has committed to us the message of reconciliation (2 Corinthians 5:18-19). Because God is for you, He wants to baptize you in His Holy Spirit! If you haven’t been baptized in the Holy Spirit, ask for that gift that God wants to give you. The more of the Holy Spirit there is in your life, the more you will recognize God’s favor and be equipped to be His witness. We will be continuing to explore this topic of God’s favor on Sunday. I hope you can join me either in person or on Facebook Live. I’ve been thinking, writing, and speaking about God’s favor quite a bit lately. You can check out some thoughts here, here, and here. This topic isn’t complete without considering God’s grace. 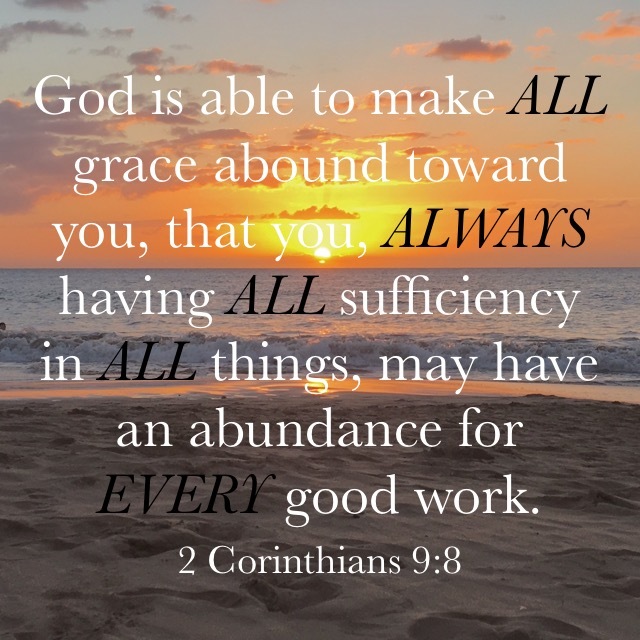 After all, grace literally means God’s unmerited favor. So what do you think disgrace means? The prefix dis- means separation. When something is disassembled, it’s not whole as it used to be. If someone is feeling discouraged, they are separated from what used to give them courage. So disgrace could mean that we are separated from God’s grace. 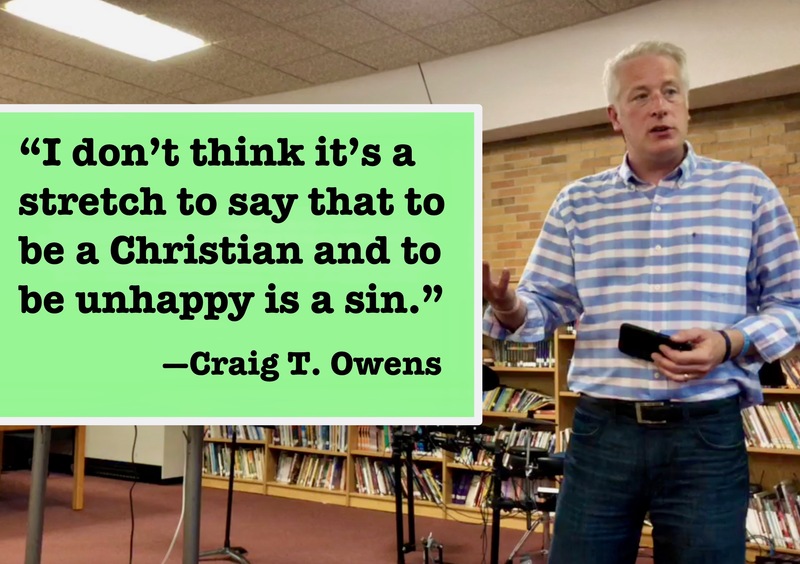 Listen carefully to this, and then take a look at this 4-minute video—satan cannot stop God’s grace, but he can stop you from recognizing God’s grace. 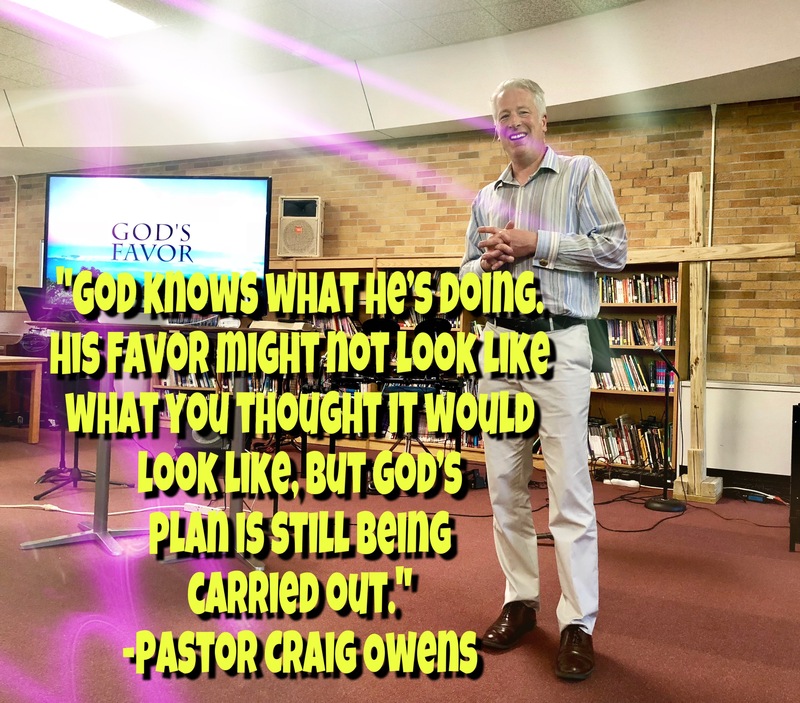 In other words, disgrace doesn’t mean that God’s grace has been withdrawn from you, but rather disgrace is when you are having difficulty seeing, hearing, or feeling God’s grace. You can read the story for yourself in Luke 1:5-25. This video clip is a small snippet from a longer message. If you would like to listen to the whole message, please click here.